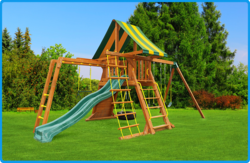 Home » Blog » Fun for Kids » Best in Backyards offers three new outdoor swing set models. Best in Backyards offers three new outdoor swing set models. SWINGING RIGHT INTO THE 2013 SEASON, BEST IN BACKYARDS IS NOW OFFERING THREE NEW OUTDOOR SWING SETS AS A PART OF THEIR SHOWROOM INVENTORY. 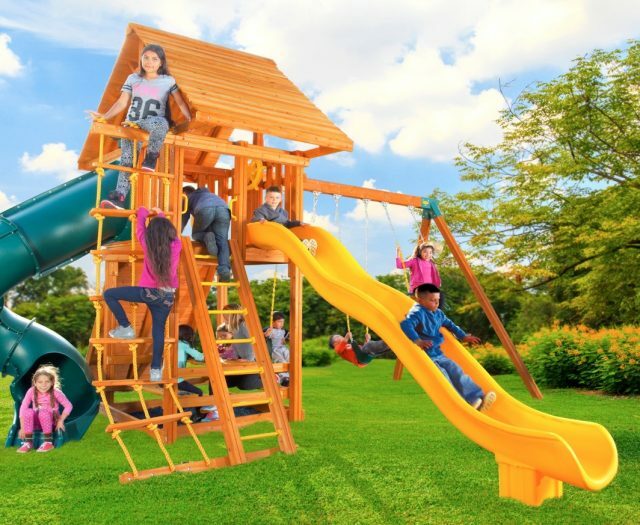 THE NEW SERIES INCLUDE THE ULTIMATE SWING SET, EXTREME SWING SET AND SUPREMESCAPE SWING SET, ALL OF WHICH WILL BRING OVERWHELMING JOY TO BACKYARDS THIS YEAR. We are always looking to expand our products to ensure that we have something available to fill any child’s swing set dream! Swing sets are an outdoor staple for children of all ages. Playing in the yard, getting grass stains on knees, swinging on swing sets, imagining being anything they want to be, this is all part of being a kid and experiencing nature in their own back yard. Best in Backyards, a leading supplier of wooden swing sets, is offering three new series for customers in 2013. The series include their Ultimate Swing Set, Extreme Swing Set and Supremescape Swing Set. All of these swing sets are available on their showroom floors at locations in Connecticut and New York. The Best in Backyards showrooms offer over eleven different series of swing sets for families to choose from. Each series that is offered has several different models available depending on the yard size, price range and the child’s outdoor dreams. Providing childhood memories for over 20 years, Best in Backyards is a family founded company committed to building strong, safe Jungle Gyms that will last for years and can be installed almost anywhere. 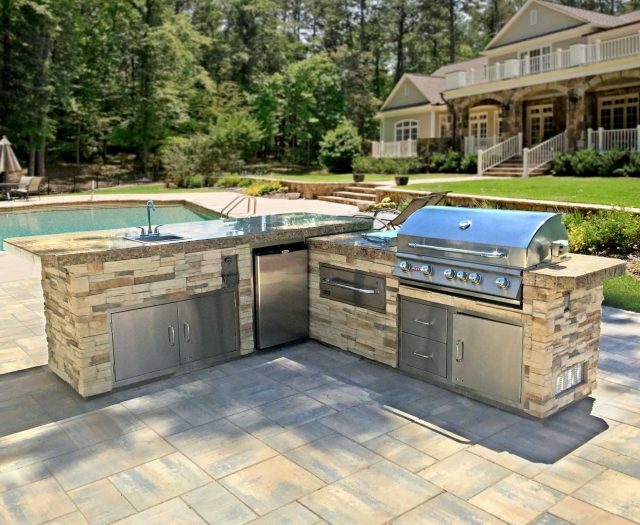 Along with state of the art wooden swing sets, their showroom floor includes storage sheds, trampolines, outdoor BBQ kitchen islands, pergolas and pavilions. 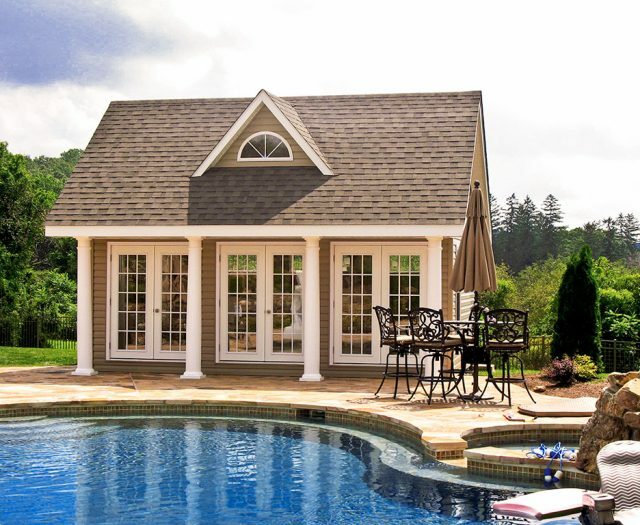 For more information about Best in Backyards and their swing sets and other products, visithttps://www.bestinbackyards.com or call 1-800-752-9787.